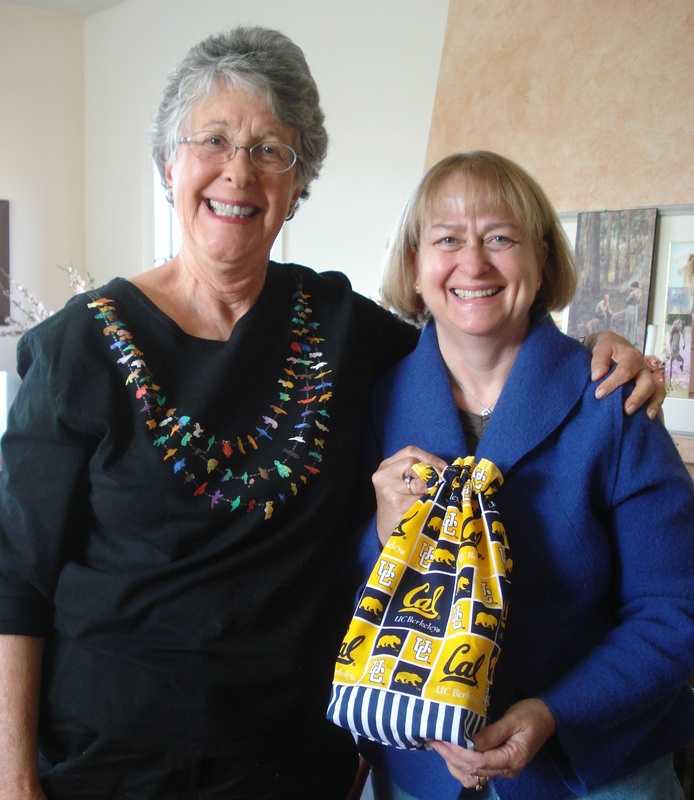 Margot’s Gifts to her Granddaughters! 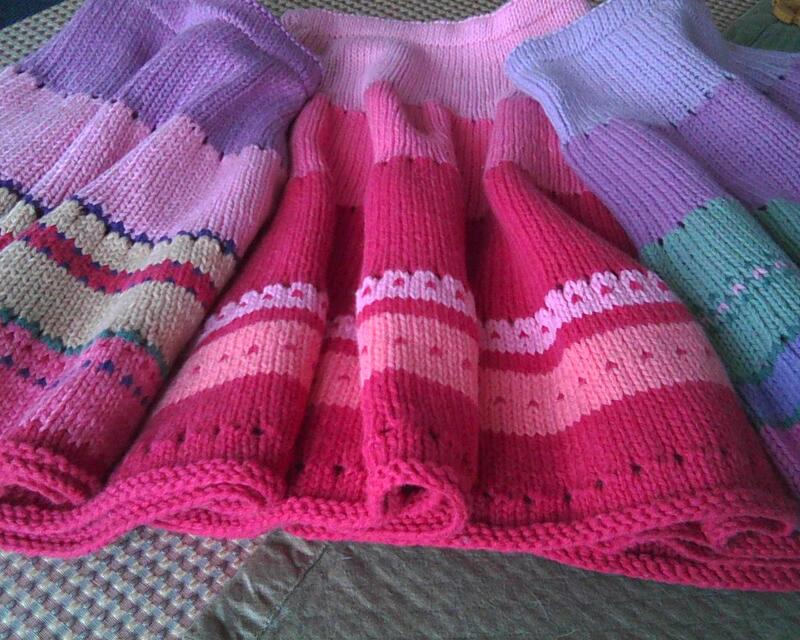 Sometimes it’s a blessing to be delayed…..the post about the gifts that Margot knit for her two granddaughters (age 18 and 1) has been in my blogging line-up for several weeks now. 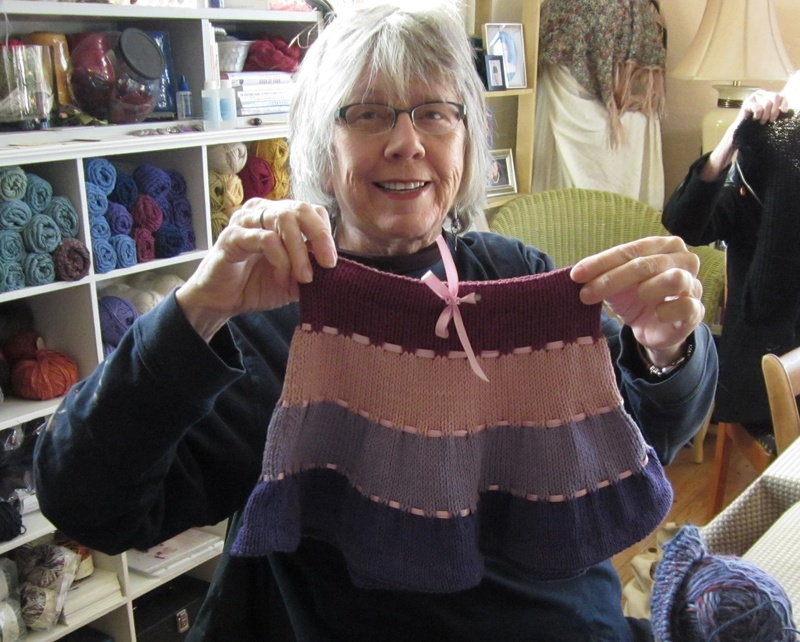 I mentioned to Margot at today’s Saturday knitting workshop that I was finally posting about her knitting gifts to her granddaughters …and I needed a little more info. Here’s the blessing! 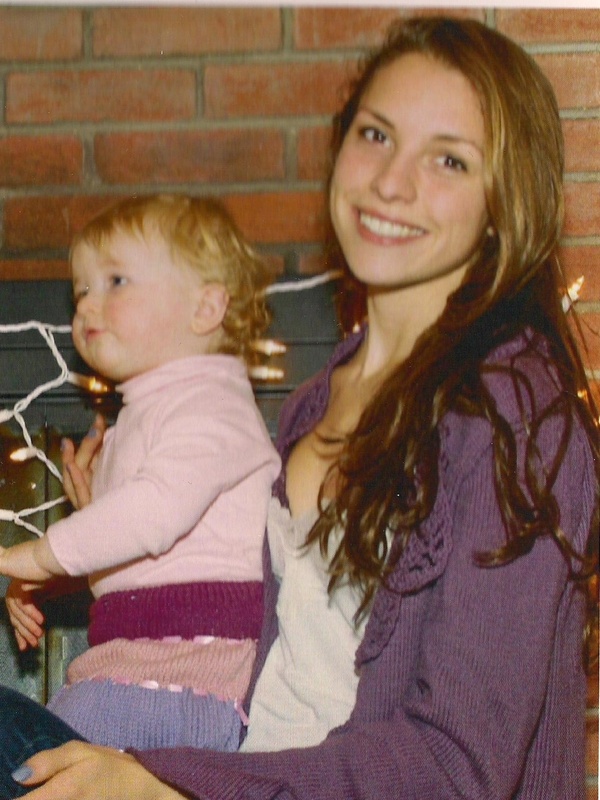 Margot received a Christmas card from her family with a photo of the two girls (sisters)…one in her “Jasmine” Rowan Sweater and the other in her Twirly Skirt. The details…..the Jasmine Sweater, designed by Lisa Richardson, was featured in Rowan’s Magazine #39 (Spring 2006) …now out of print. I pulled out my copy and took another journey through the wonderful designs…I became wistful…do I have time to add more projects to my knitting lineup? No…but I probably will. 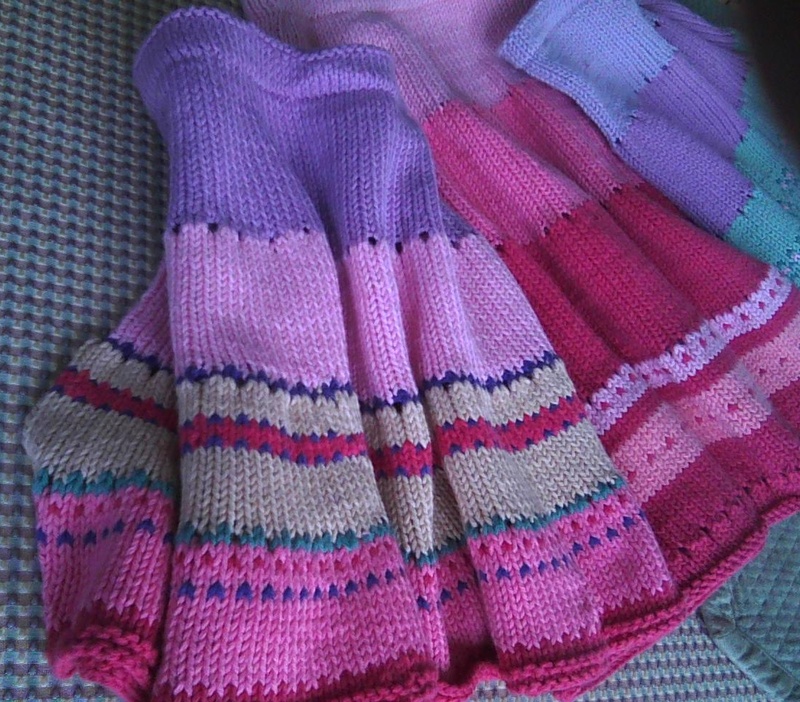 Margot used a different yarn than the design specified. Her choice was Frog Tree’s Cotton/Silk mix – 85% pima cotton and 15% silk. It was a wonderful choice. 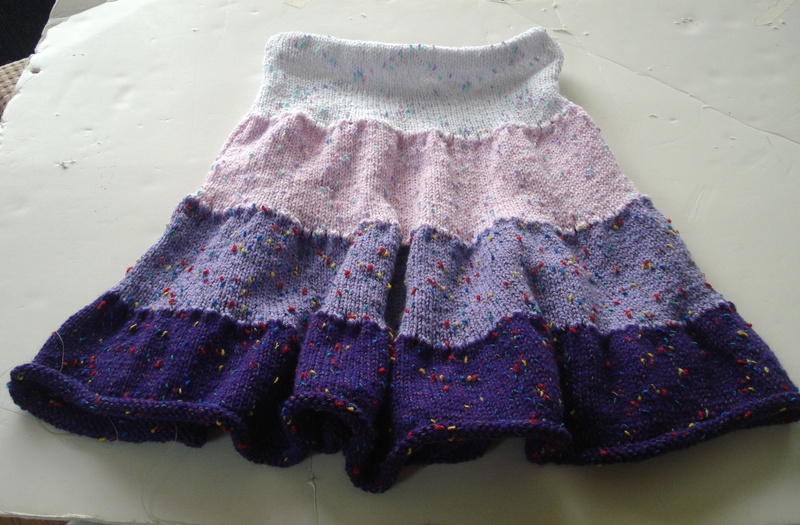 The “Twirly Skirt” was knit for her 1-yr old granddaughter…..Margot used Brown Sheep’s Cotton Fleece (an all-time favorite of mine)…..she enhanced the design with the addition of eyelets with ribbon. Did I mention (?) 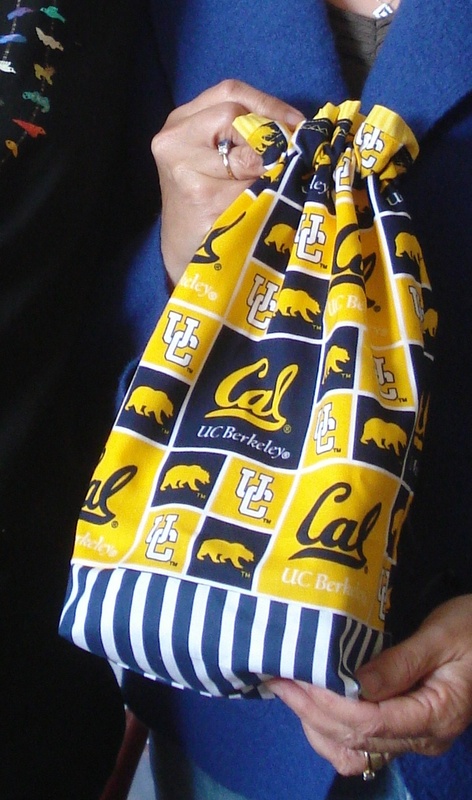 that Margot is a very proud grandmother ( a very dear friend…another blessing…we met because we knit)! Be sure to view the slide show that follows. 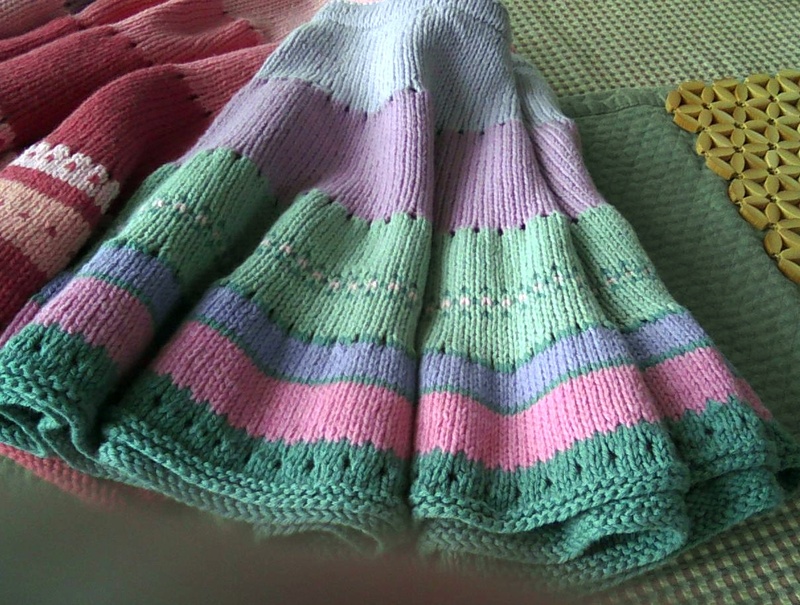 This morning I “found” some close-ups of the twirly skirts that were taken just before popping in the mail. 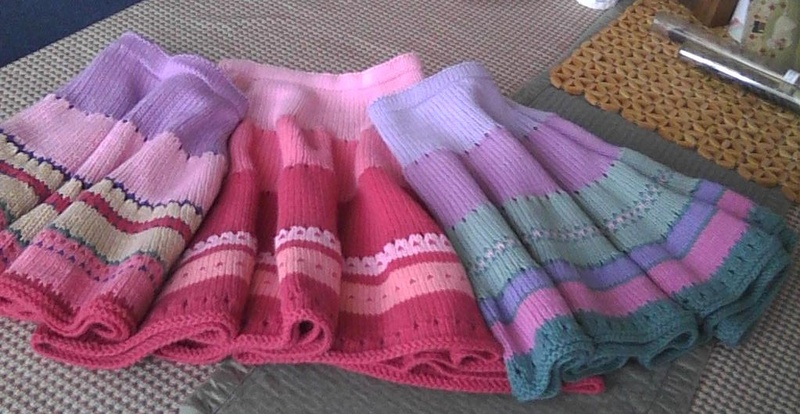 I was inspired to “paint” with yarn on this stockinette design knit with Brown Sheep’s Cotton Fleece….great fun to add more color with each skirt being unique for each unique niece.